The interlink between the ongoing water crisis in Chennai and the exploitation of lakes cannot be ignored. If citizens and local body officials had respected the water bodies that act as groundwater recharge systems, the city would have been self sustaining in terms of water availability. But let us look at two lakes to get a sense of what the reality on the ground is like — Pallavaram Periya Eri and Keezhkattalai eri, both within Pallavaram Municipal limits. 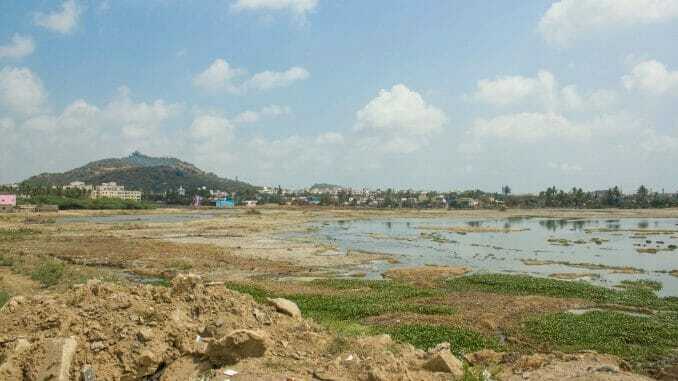 While many lakes including Natteri, Anneri, Zaderi were filled up to make way for residential settlements, a few such as Pallavaram Periya Eri and Keezhkattalai lake still exist, though on their deathbeds, fighting for survival. 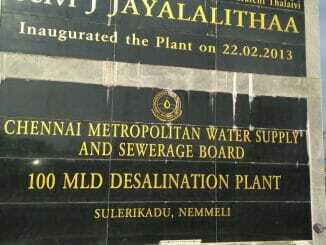 Situated 5 km apart in the commercially flourishing area, Pallavaram Periya eri and Keezhkattalai eri share similar problems: depleting groundwater table and dumping of untreated sewage and garbage. Water from Keezhkattalai and Pallavaram lakes used to be a blessing for agriculturists who cultivated paddy and ragi. But, as the years progressed, the two lakes were slowly reduced to polluted, encroached fragments of water. Today, they await a new lease of life. Open wells in the Pallavaram Municipal area have become dry already and water merely trickles from the borewells during peak summer. The municipal area receives Palar water only once in ten days, forcing people to fall back on water tankers. In fact, the dire water situation in the area has caused many citizens to move. “The lack of amenities such as water and waste management has pushed many residents to migrate from the suburb. Many houses in the high rise buildings of Pallavaram remain vacant, despite rent and advance amounts being reduced,” said K Jayaseelan, a resident. Just rewind to the 1980s and the scenario was radically different. Pallavaram Municipality was bestowed with many lakes and these helped in storing rainwater and quenching the thirst of many, besides providing water for irrigation. Water as a resource was abundantly available and water scarcity was a term that citizens hardly bothered about. “Even in summer, people who lived close to Pallavaram lake would draw water with a bucket from the open wells. Now, while we are still in February, the wells have gone completely dry,” said Margaret Vasthala, a septuagenarian, residing at Viswanathan Cross Street, near Vaishnava College, remembering a scene from the 1980s. 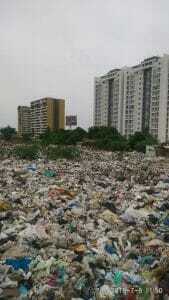 Slow kill: Part of Pallavaram Periya Eri has been converted into a dump yard. The 119-acre Pallavaram Lake has shrunk to around 50 acres now. “Once Radial Road, connecting Pallavaram to Old Mahabalipuram Road (OMR), was constructed, encroachments became rampant. Both the lakes have shrunk significantly in size,” said Damodaran V, a retired government official, who has been living at Pallavaram for more than six decades. Pallavaram – Thoraipakkam Radial Road reduced the commute time to OMR, which is the IT hotspot of Chennai. 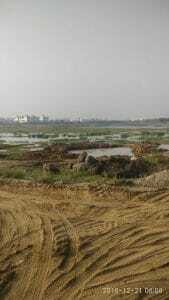 Understanding the scope for real estate in Pallavaram Municipality, property builders encroached upon the lakes. The lake made way for a burial ground that was built in the 1980s and ironically, even houses belonging to retired government officials. 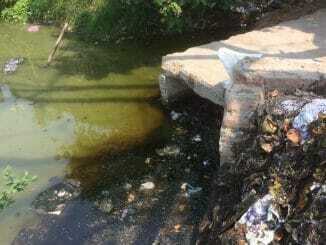 Keezhkattalai Lake needs desilting immediately. The Pallavaram – Thoraipakkam road is constructed on the Keezhkattalai and Pallavaram lake areas, making it the biggest encroachment. “The government is further expanding the Pallavaram Thoraipakkam road, a move that will further reduce the area holding water. 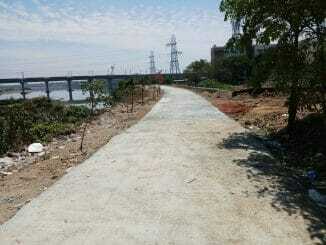 However, if a 30-feet storm water drain is constructed on either side of the Keezhkattalai and Pallavaram lakes, surplus water can be conserved,” said a resident, seeking anonymity. The groundwater table in the area surrounding Keezhkattalai lake has also dipped. “The lake area has shrunk. Also, Keezhkattalai lake is not connected to the catchment area, due to which its water carrying capacity is less. Every family in this area relies on tankers for water, for at least seven months in a year,” said Narayanan, a resident. The fact is that Pallavaram Municipality has itself provided water and sewage connections to the pucca houses constructed on the Periya Eri. Even though the Public Works Department is the custodian of all lakes, Pallavaram Municipality has managed to get a No Objection Certificate for restoration work from the PWD. “The Municipality is in-charge of the restoration works of these two lakes. PWD has no responsibility in the restoration,” said Thyagarajan, PWD Executive Engineer. The municipality had also assured the NGT that it would complete the restoration works by 2016. 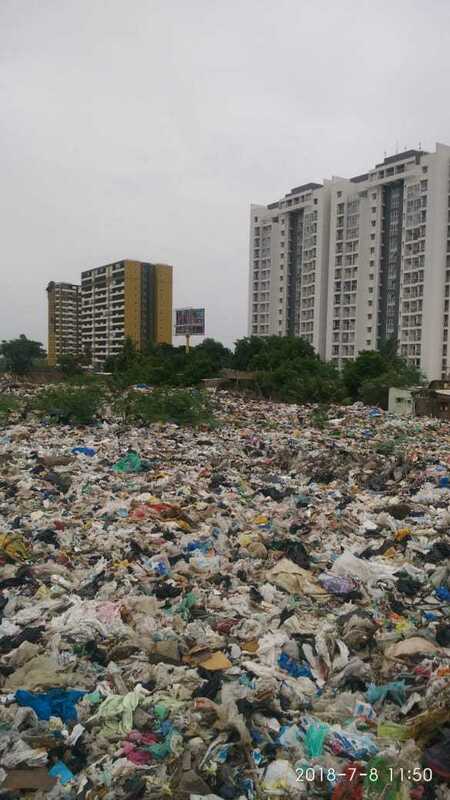 In December 2017, the state government sanctioned Rs 15 crore for the restoration of Pallavaram and Keezhkattalai lakes and Rs 7 crore for biomining the garbage dumped in Pallavaram lake. However, the basic, initial work of clearing out the encroachments is yet to begin at Pallavaram lake; the Keezhkattalai lake has not even been desilted. 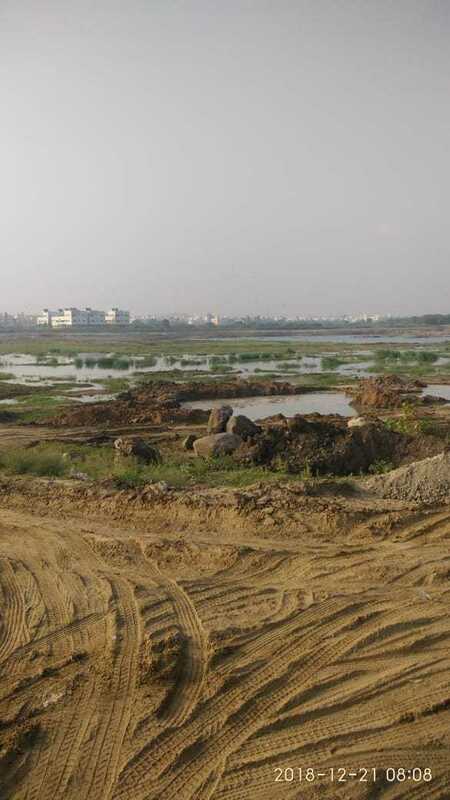 Commissioner of Pallavaram Municipality, Senthil Murugan, who has taken up the role only two months ago, assured Citizen Matters Chennai that he will speed up the lake restoration work. Happy some one atleast talks about this. 20 years ago, when I come this way during school days, I see both sides with sparkling fresh water and hundreds of migratory birds fishing in these lakes. Thanks to IT hub and spineless real estate guys who are benamis of our state parties, we have nothing left now.